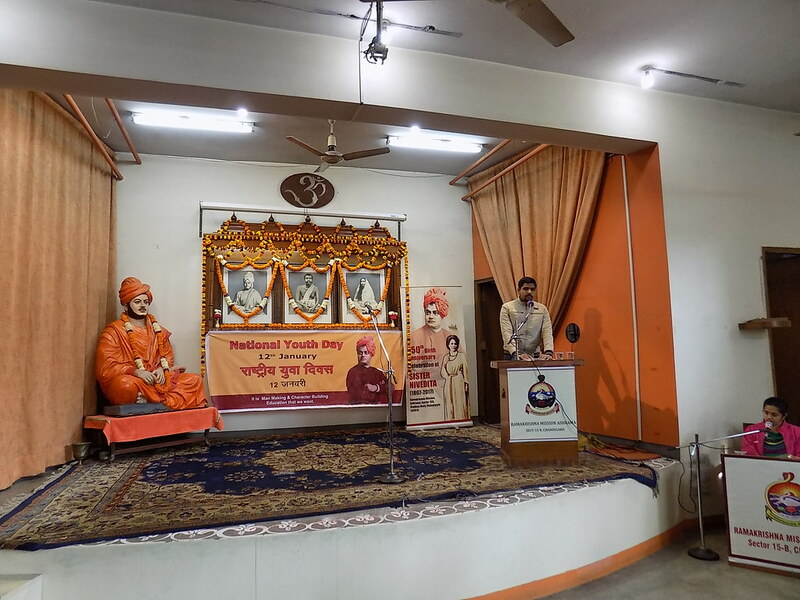 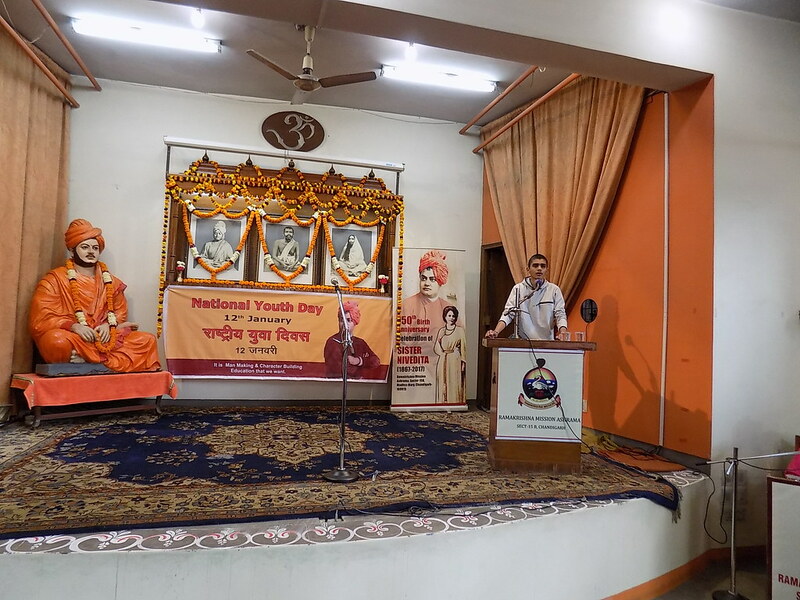 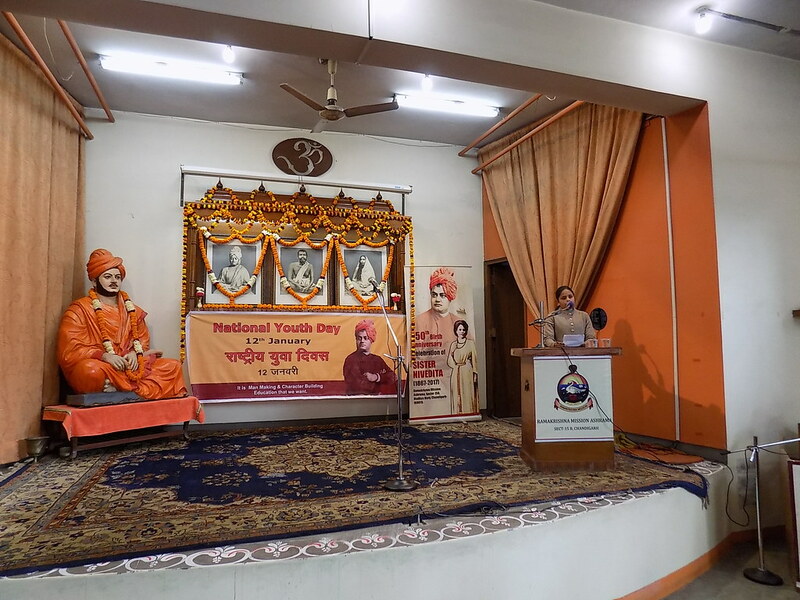 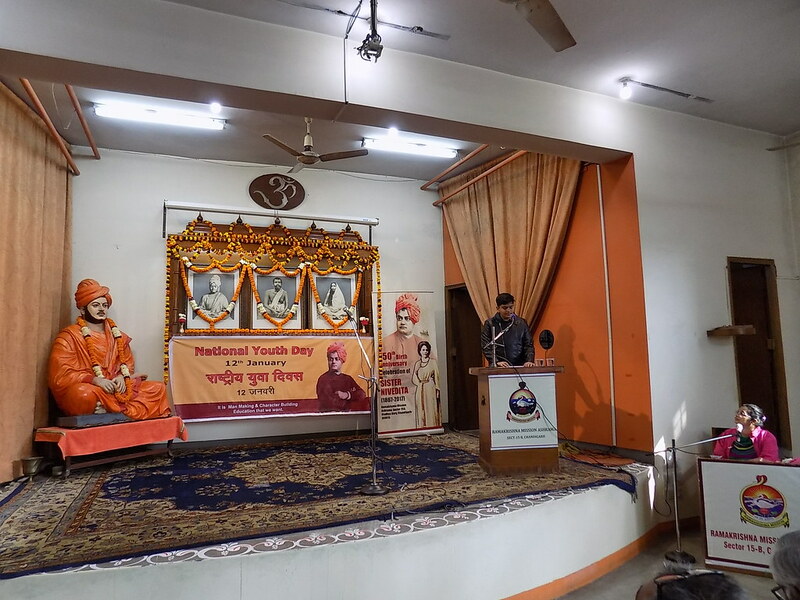 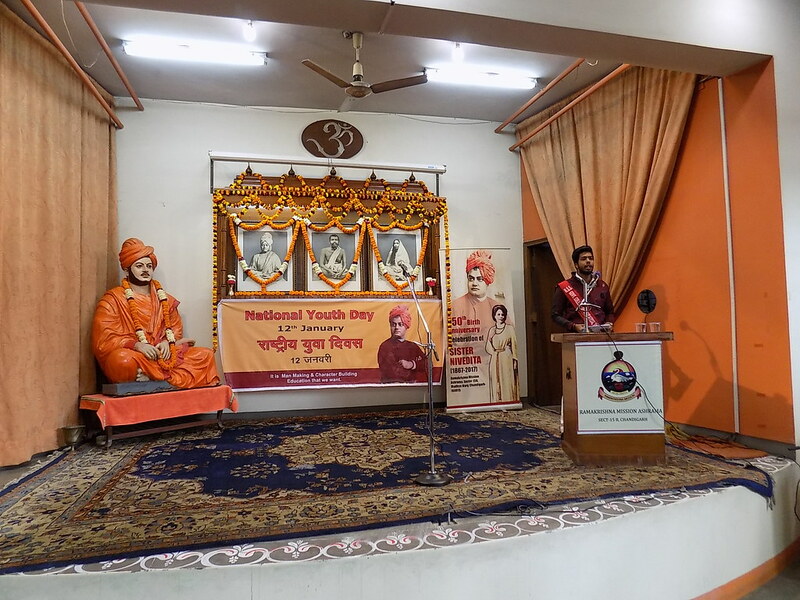 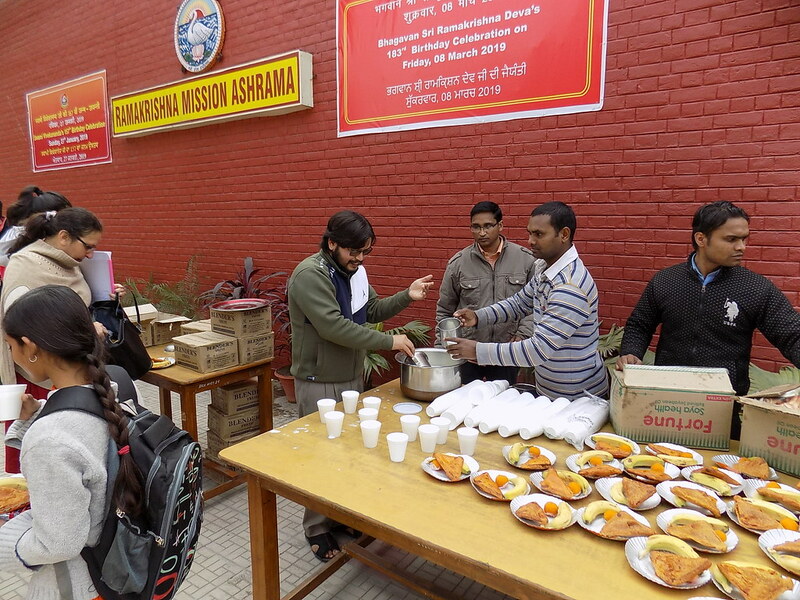 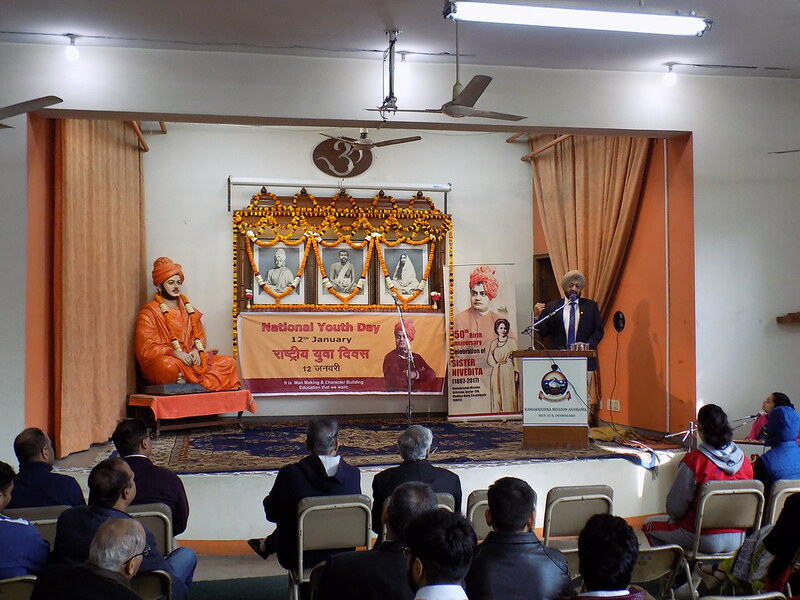 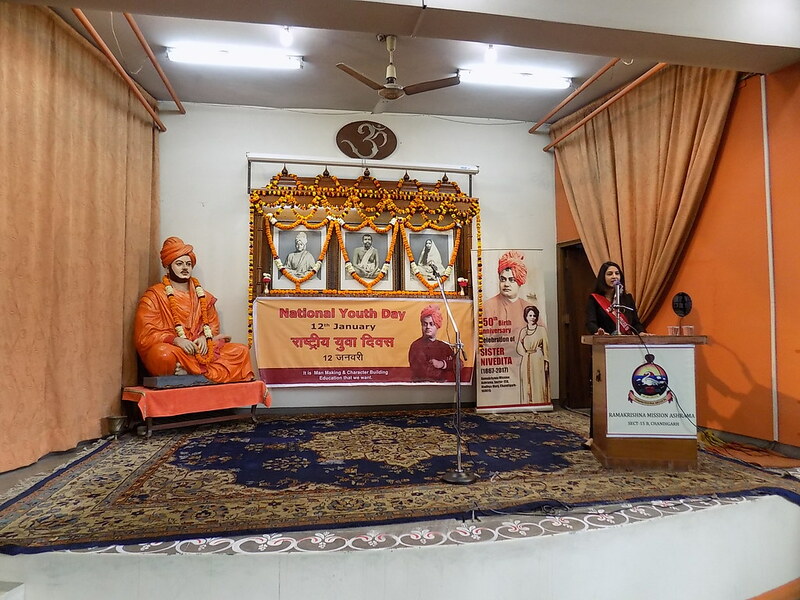 Ramakrishna Mission Ashrama, Chandigarh celebrated the National Youth Day on 12 January 2019. 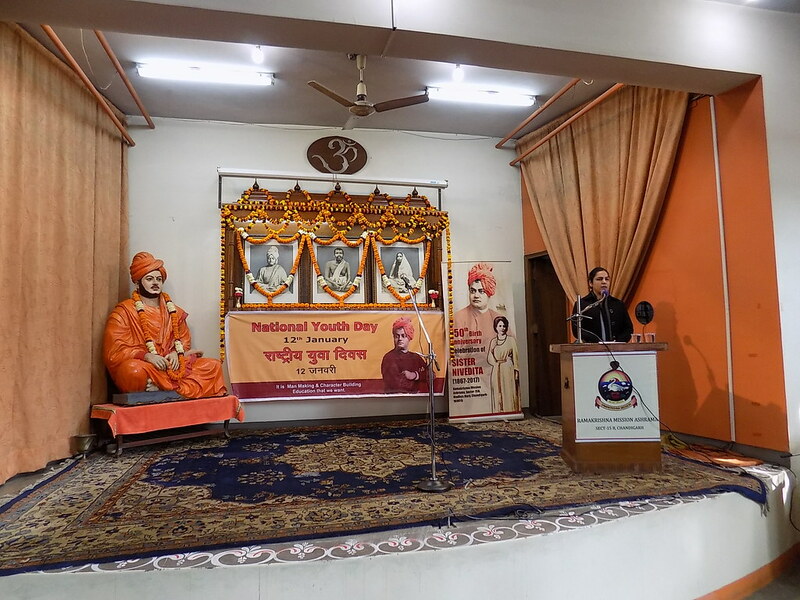 More than 200 participants attended the celebrations which included participants from Government College of Education, Sector-20, Chandigarh, Post Graduate Government College, Sector-11, Chandigarh and many other schools and colleges. 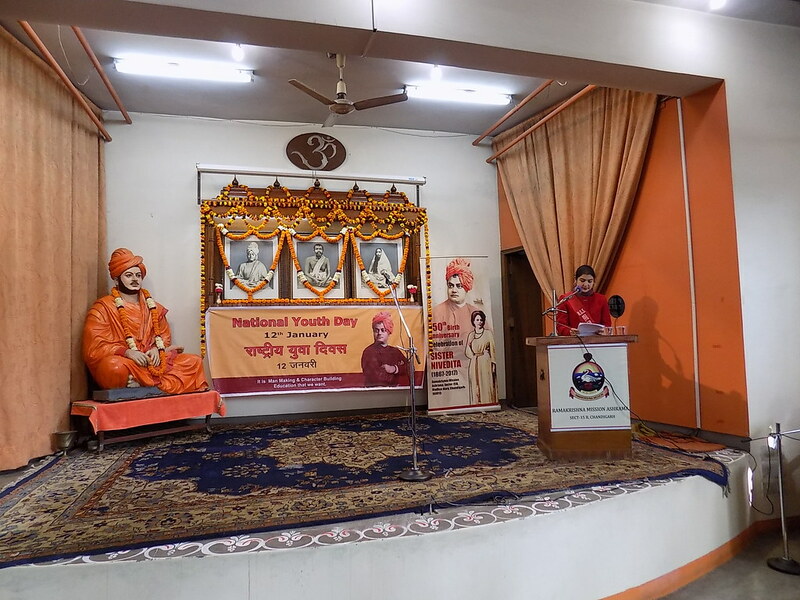 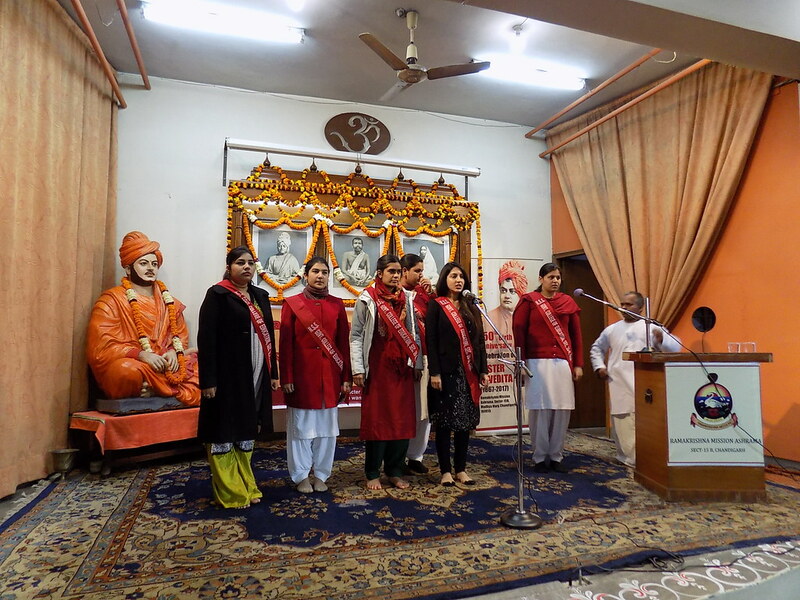 Twenty young participants from various schools and colleges delivered speeches, songs and poems related to the message of Swami Vivekananda to the youth of India. 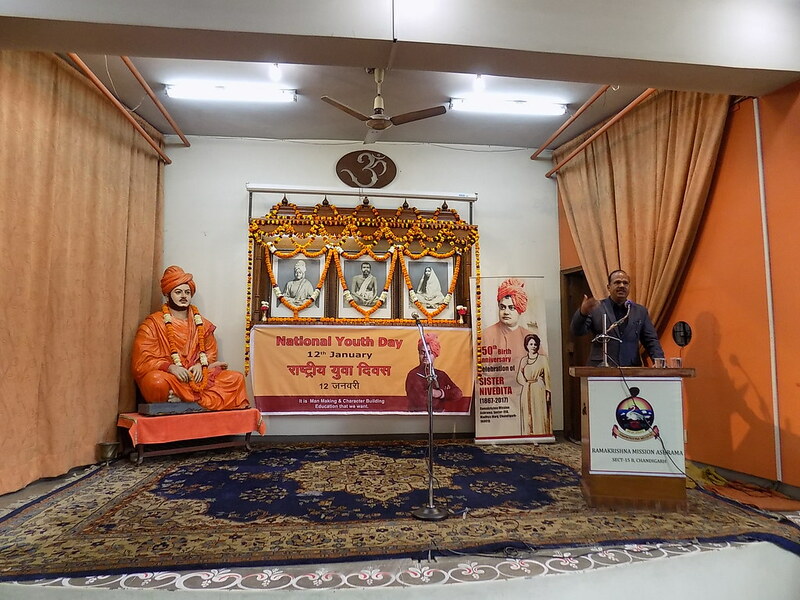 Dr. H. V. Jindal, Shri W. R. Bhambri, Sardar Manmohan Singh Kohli, Shri Sudheer Baweja, who are the members of the Managing Committee of the Ramakrishna Mission Ashrama, Chandigarh and other devotees participated in the event. 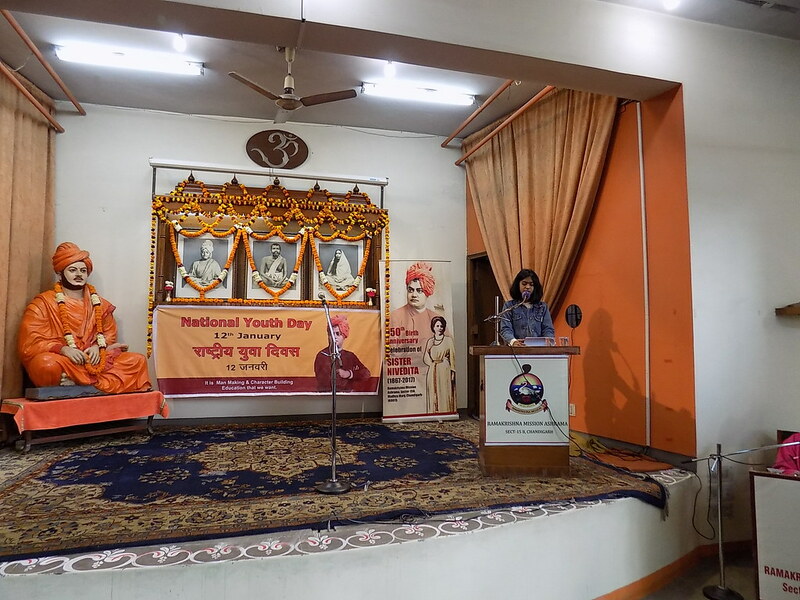 Ms. Parineeta Jindal compered the programme. 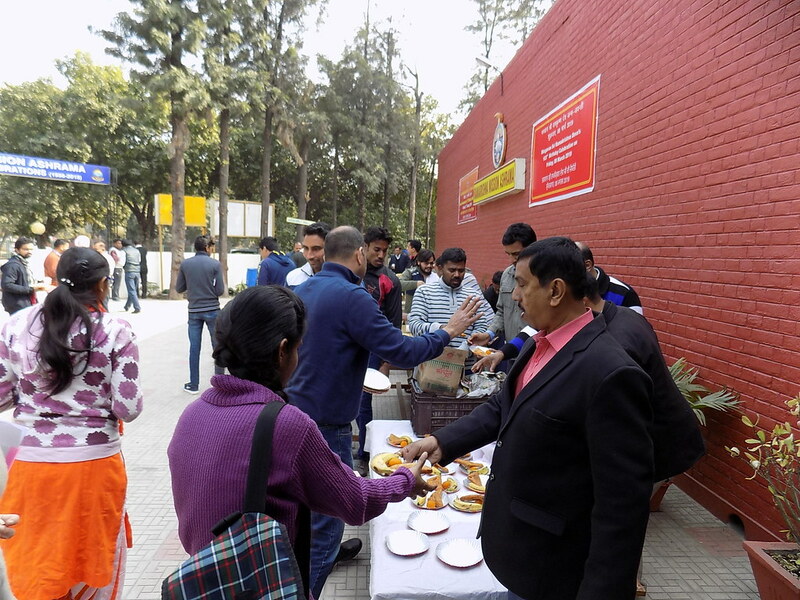 The books Call to the Nation and Teachings of Holy Mother were distributed along with refreshments. 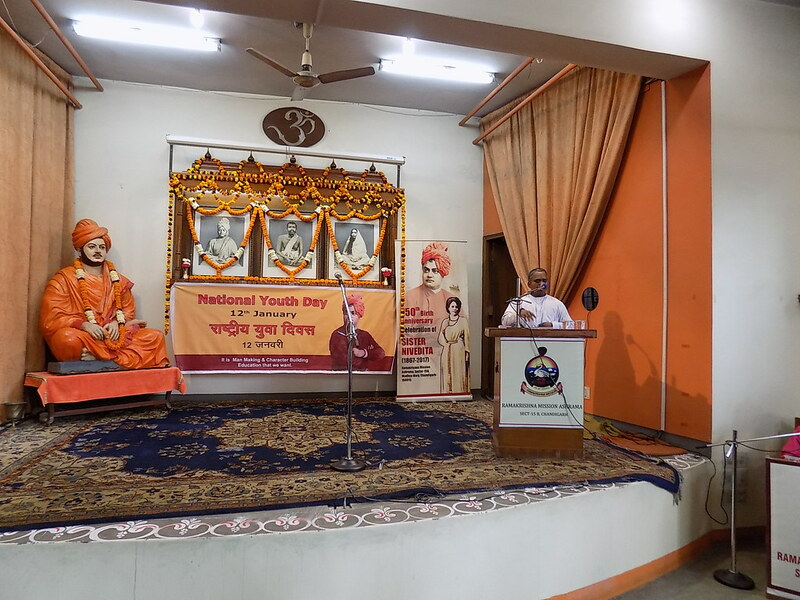 On 13 January 2019, Dr. Raja Chattopadhyaya Ji offered Music Tribute to Swami Vivekananda in the form of beautiful , soul stirring bhajans on Swamiji . 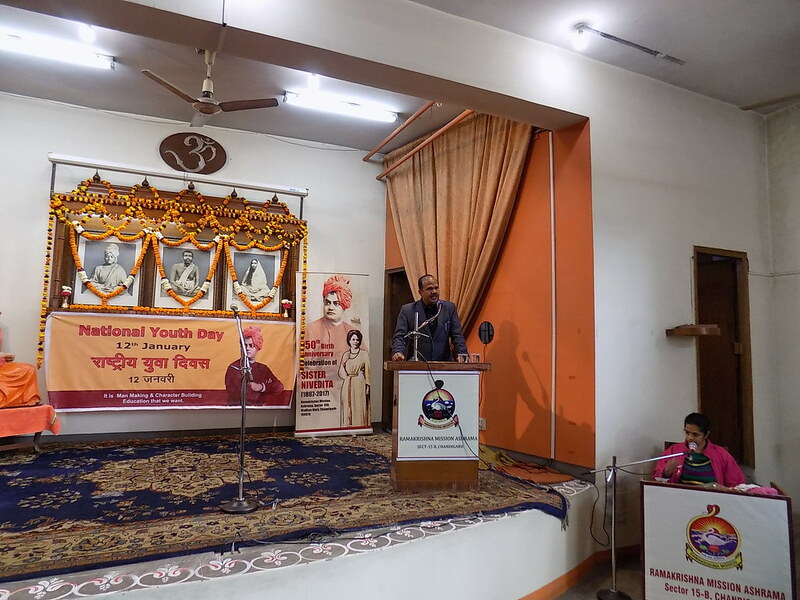 Sri C. S. Talwar (Retd IAS), CEO of Punjab State Red Cross Society and a close devotee of our centre spoke in the National Youth Day celebrations held at Ludhiana and Nawanshahr.